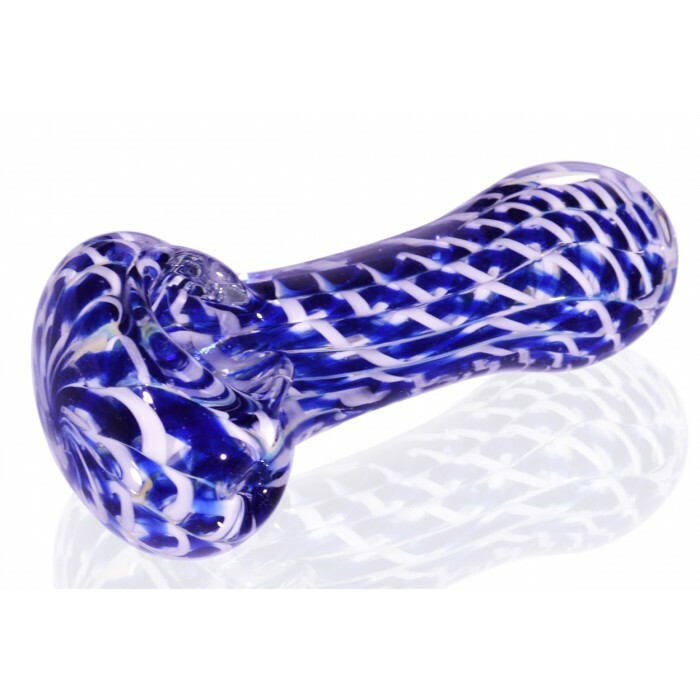 4" Fumed hypnotic Glass Spoon Pipe - Blue -The Greatest Online Smoke Shop! This was my first purchase from smokeday.com and the item arrived in 2 days. 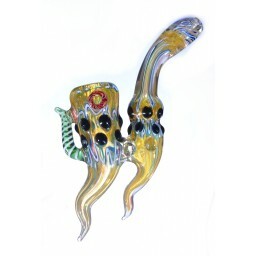 The pipe is extremely well made, has thick heavy glass and the designs in it are indeed hypnotic. The bowl is a little large but that's ok. The carb sits almost flush on the left side and it's in the perfect spot. 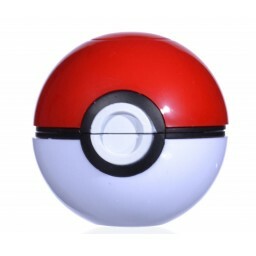 It hits a little harsh if you don't pack the bowl tight. All in all a great pipe. 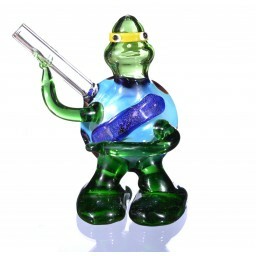 Outstanding pipe that would sell for $40 at a head shop in my home state. 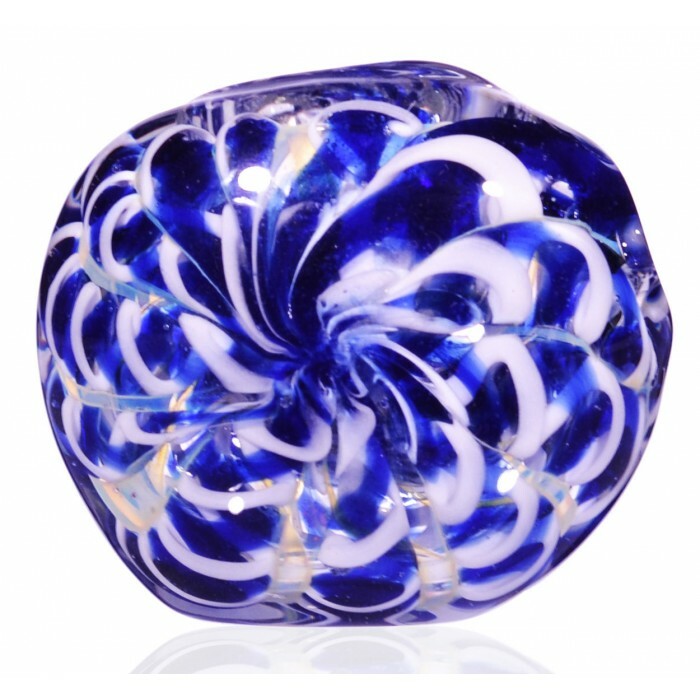 Extremely thick durable glass, a piece of art in my opinion. Thank you smokeday for making my day.